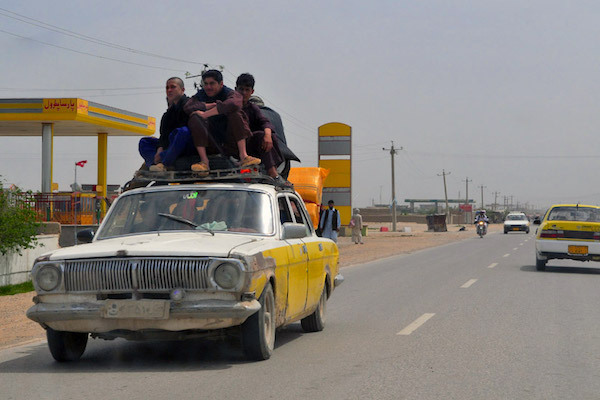 The Afghan car population has skyrocketed recently, going from 175.000 in the whole of the country in 2002 to 500.000 in Kabul alone in 2010. A rough estimate is that 90% of all these cars are various generations of Toyota Corolla. 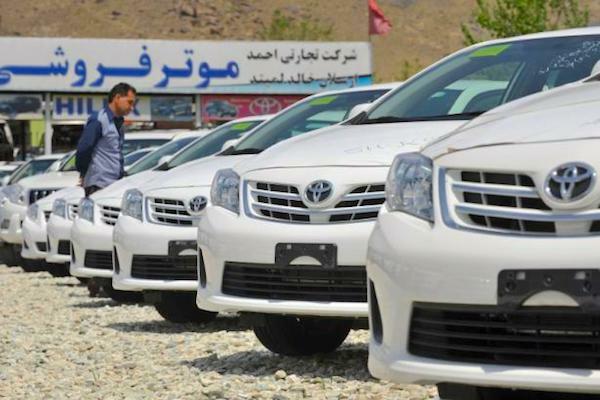 There is only one authorised Toyota distributor in Afghanistan, whose new Corolla sales surged from 64 in 2006 to 401 in 2009, also offering the Avanza, Hilux and Hiace. Toyota Afghanistan was unable to respond to our request for more recent figures. 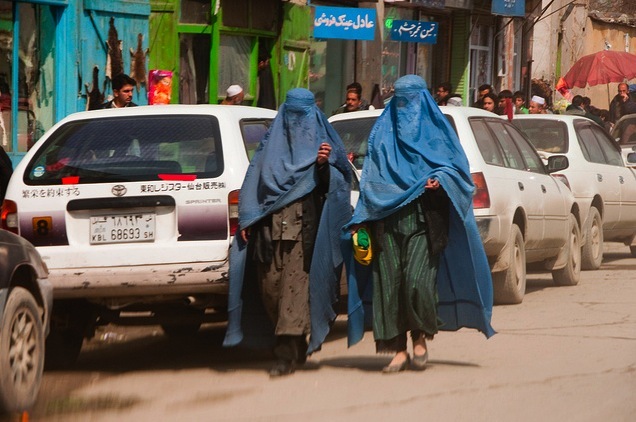 Used Toyota Corollas in car markets around Kabul, Afghanistan. 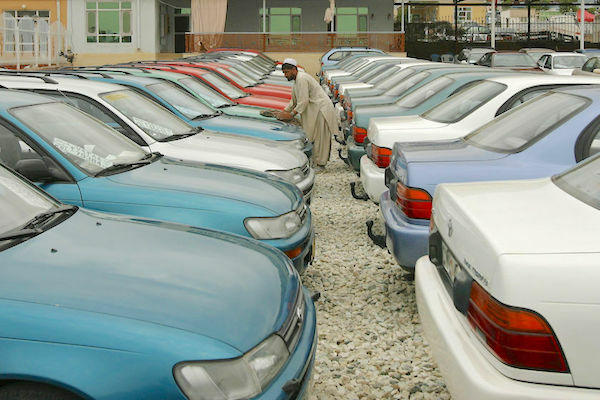 Dubai, Iran then Herat, in western Afghanistan, are the door to most imported Corollas. 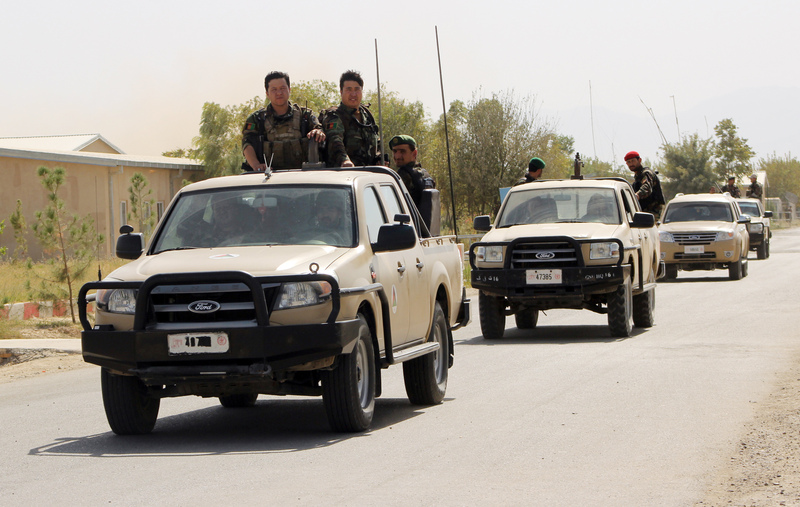 A mania over the “39” number on license plates has recently cropped up in Kabul. Although they remain cheaper than other cars available due to their ubiquity, Corollas are no bargain in Afghanistan: an old wreck will set you back US$ 3.500 while a one-year-old with low mileage can go for US$ 26.000, that’s 34% dearer than the price of a new Corolla in the U.S. (from US$ 19.445). The culprit: high duty taxes. Customs fees for each imported car are about US$ 5.000, plus US$ 1.500 for licensing and with a range of other taxes to be paid on top, according to abc.com.au. A recent mania over avoiding the number 39 on your license plate – as it translates as “dead cow” but also a slang term for a pimp – can also add US$ 200 to 500 to the price of your Corolla in order to change the “39” number plate to something less offensive. 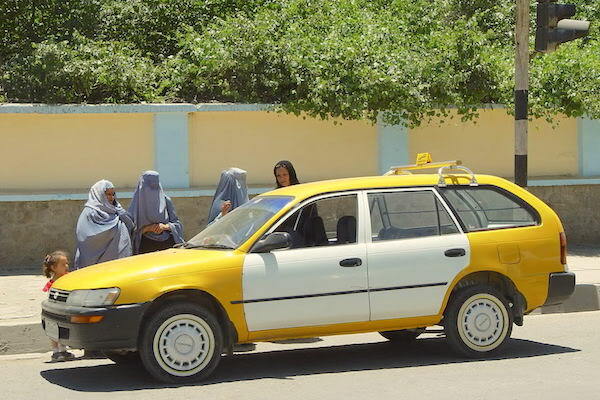 GAZ Volgas were the most popular vehicle in Afghanistan before the Corolla invasion. According to Forbes, the car landscape of Afghanistan “closely tracks the geopolitical realities of Afghan history”, similarly to a market like Cuba for example. Automobiles were first introduced to the country in the 1970s: American Chevrolets, German Mercedes-Benzes, Russian Volgas and Japanese Toyotas dominated the market. 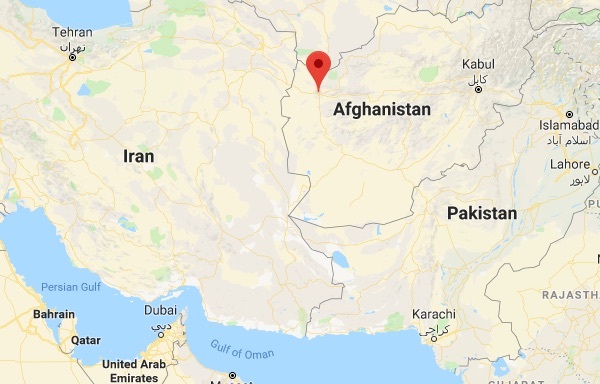 In 1979, the isolating effect of the Iranian revolution and the Soviet invasion cut Afghanistan off from much of Europe and the Middle East, drying up the supply of Western cars. 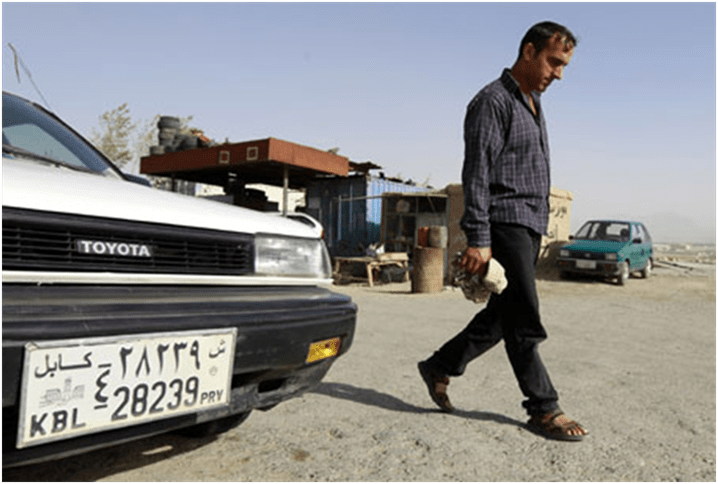 “Afghans did not want to be seen driving Western cars and mostly stuck with Volgas, Japanese cars being an acceptable alternative,” wrote the Washington Post.